On Thursday, Baidu Inc (NASDAQ: BIDU), the Chinese search engine, announced $1.52 billion autonomous driving fund over the next three years. This move is part of its plan to accelerate its technical development and compete with U.S. rivals such as Google, Alphabet Inc (NASDAQ: GOOGL). According to the company, its Apollo project, which aims to develop technology for completely autonomous cars, will be ready for city roads in China by 2020. In the statement, Baidu said that over the next three years, Apollo Fund, which is established by Baidu and Yangtze River Industry Fund, will invest in 100 autonomous driving projects. Currently, the company’s partners increased from 50 in July to 70 around the world. 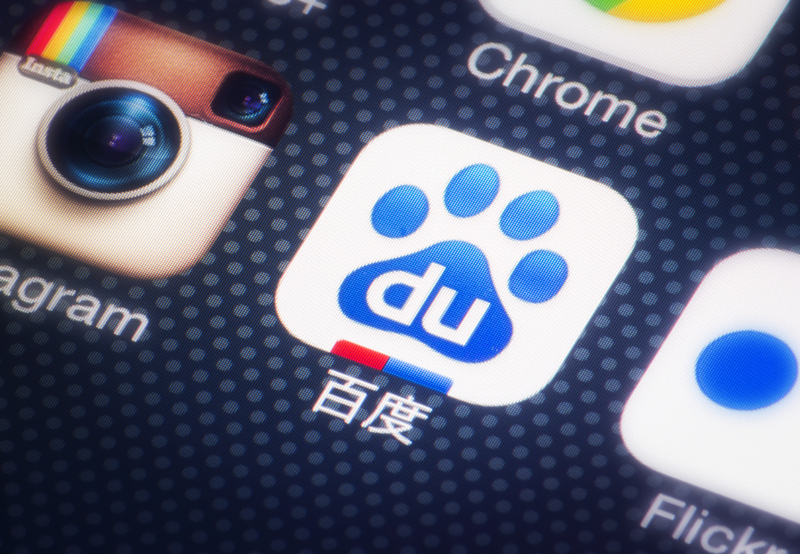 Baidu’s existing partners include Nvidia Corp, and TomTom NV, which is the mapper service. However, the company has faced with challenges negotiating local Chinese regulations, it has been stopped from testing on highways.